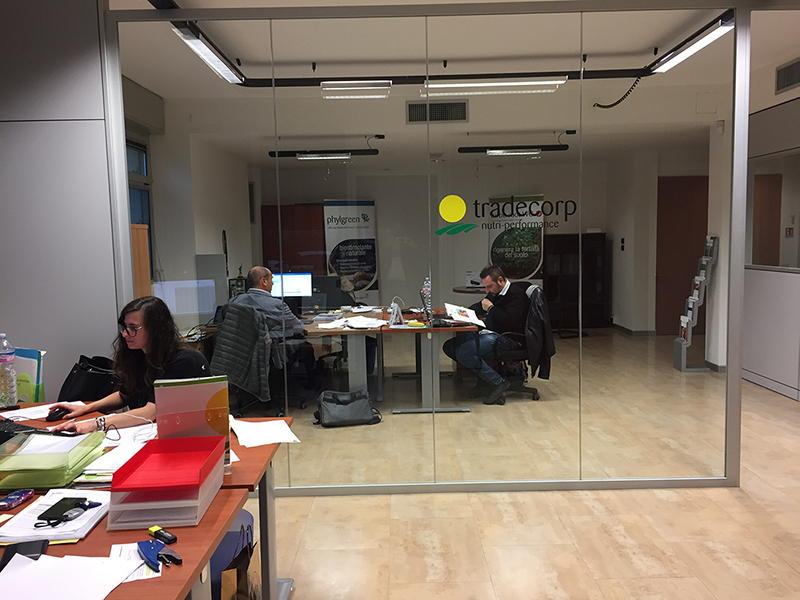 Due to Tradecorp Italy’s growth in employees, the sector has outgrown their office space in Bolonia. Therefore, to better suit their future objectives, the company has decided to relocate their offices. 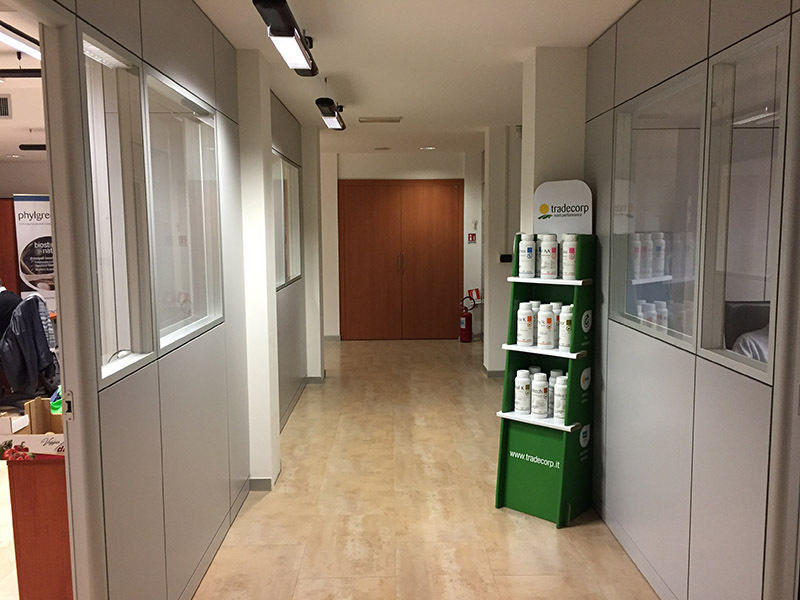 As of October, the new location can be found at Via Mingozzi 3, Calderara di Reno 40012, Bologna (BO) Italy. The new location is an indisputable upgrade in terms of size and comfort for the workers. 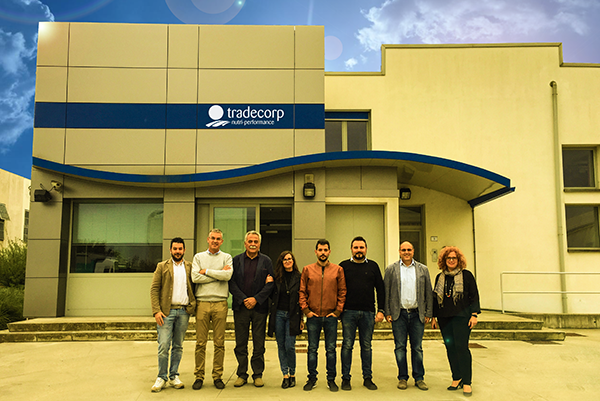 Here, Tradecorp Italy will be able to continue working on innovating as well as moving towards expansion. 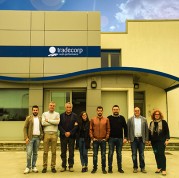 Italy plays a key role when it comes to Tradecorp’s continued growth objectives. 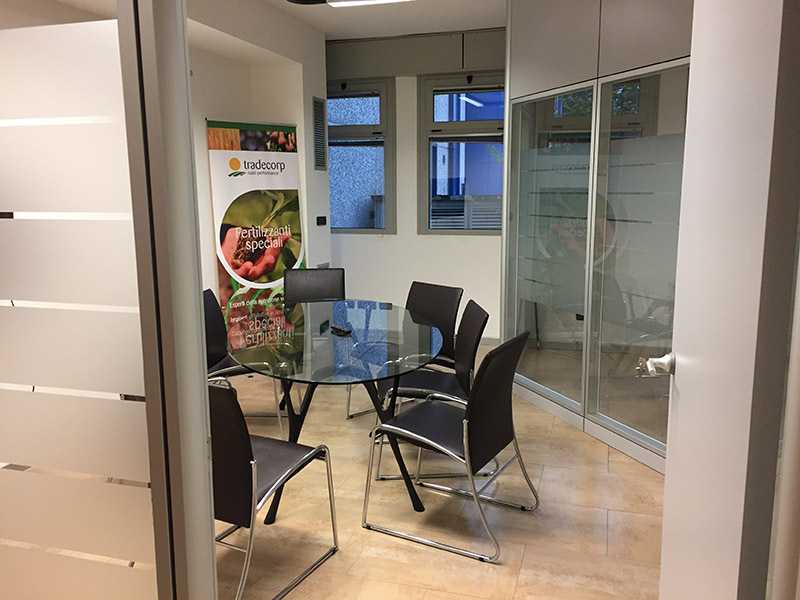 We are honored to welcome you to our new office in Bologna.